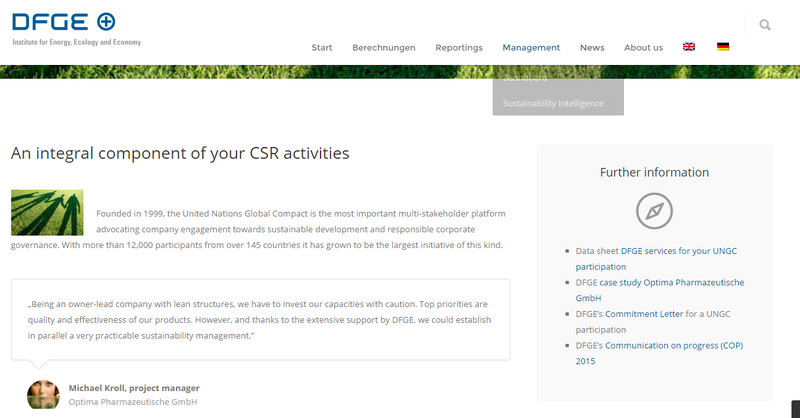 ← Be part of the growing CSR reporting trend! 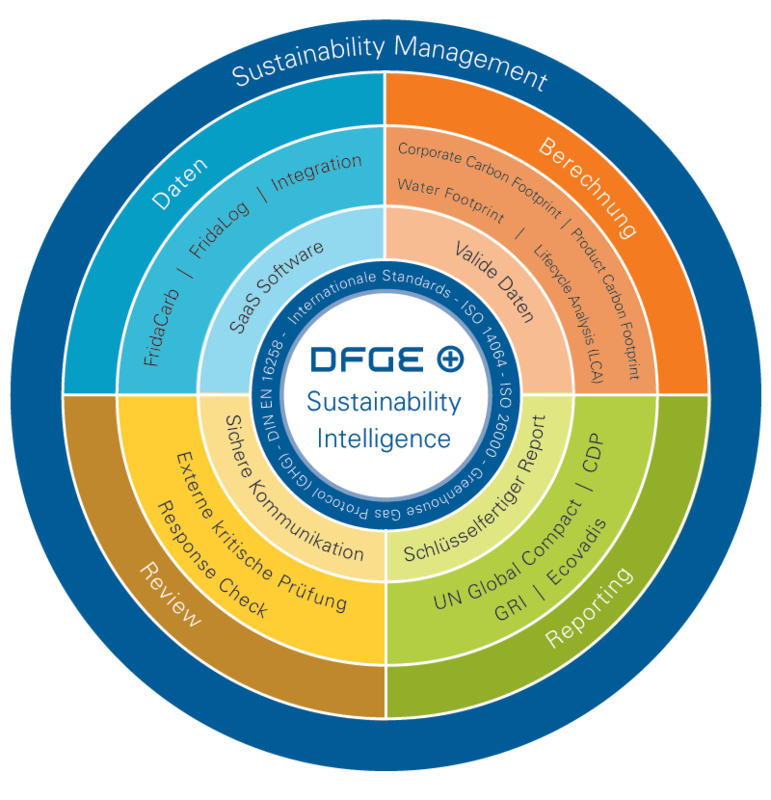 This entry was posted in Blog, English and tagged Blog, Corporate, csr, DFGE, ecovadis, GRI, manageemnt, new, reporting, sustainability, sustainability intelligence, website. Bookmark the permalink.